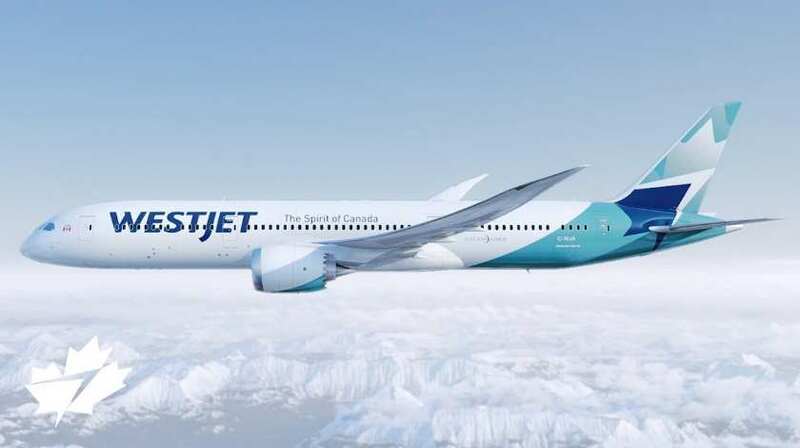 WestJet’s Dreamliner made its official debut when it pushed back on its first revenue flight on 20 February from Toronto Pearson International Airport. The aircraft, heading for Calgary, was carrying WestJet guests for the first time. The aircraft will operate on domestic flights for crew training and regulatory compliance before the first scheduled international flight between Calgary and London (Gatwick) on April 28. WestJet took delivery of its first of 10 Boeing 787-9 Dreamliners in January 2019 and the second Dreamliner arrived on February 19, 2019. The airline will receive the third aircraft in March. Hub locations and routes for the remaining seven aircraft have not yet been announced. WestJet also has options for an additional 10 aircraft to arrive between 2020 and 2024.